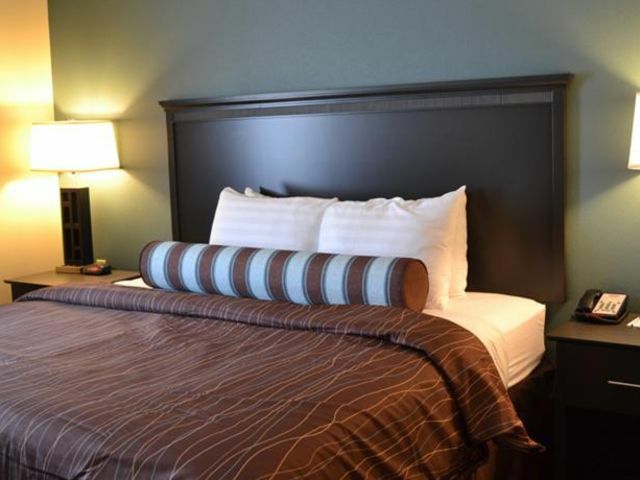 Red River Inn and Suites of Thackerville offers great rooms at competitive rates. 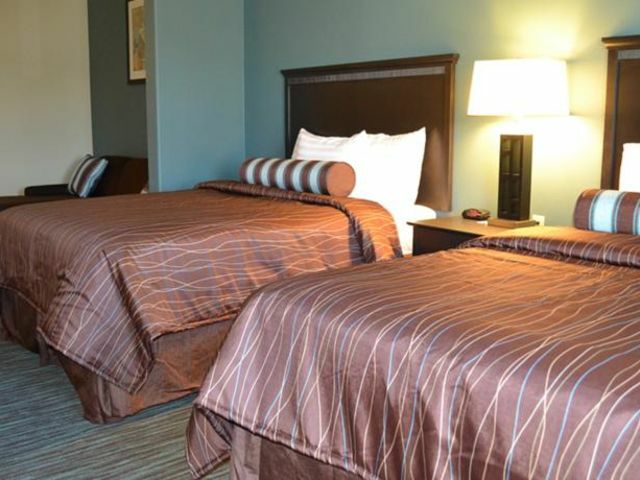 Located near the popular Frank Buck Zoo and Lake Murray State Park you will find plenty to do whether you are traveling for business or pleasure. We are pleased to offer our travelers Outdoor Pool (seasonal), Non-smoking Rooms, and Safe.